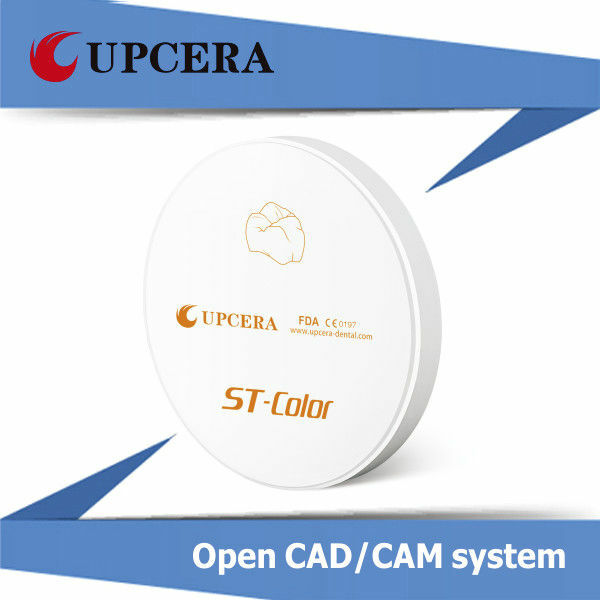 Early in the 2003,Upcera was established. In other words, Upcera has a history of more than 12 years . 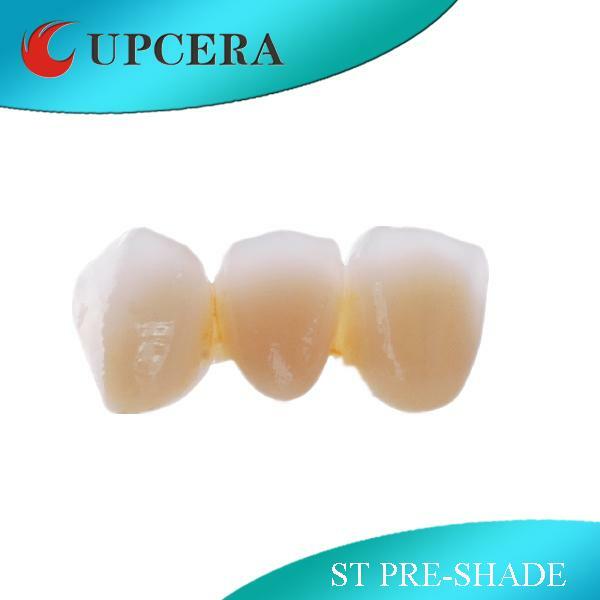 In the early times, Upcera only produce the industrial zirconia. We use the zirconia for the fabrication of the optical communication sleeves. But several years later, we found that zirconia can be used as the dental restoration materials. 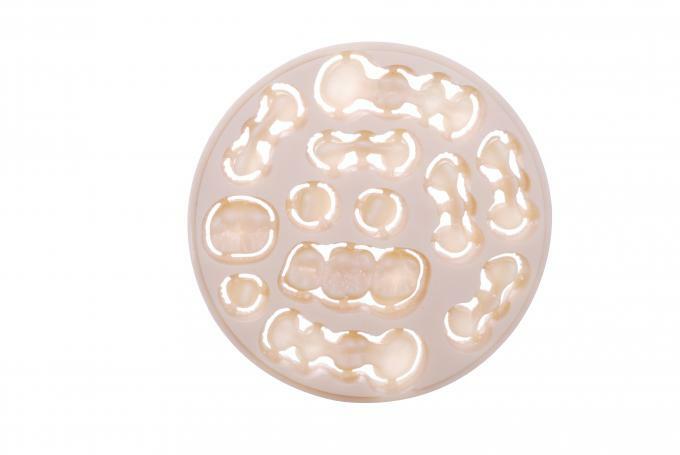 The physical properties of zirconia are fantastic and the dentures made by the zirconia blocks are so beautiful that we even can’t distinguish the teeth from the dentures. 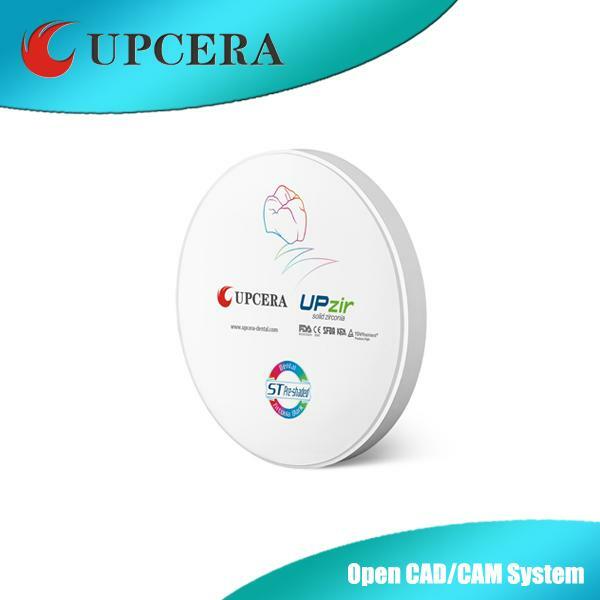 So we put more efforts in the research and the fabrication of the zirconia and Upcera is the first Chinese company which got all of the certifications includes CE,ISO13485,SFDA and FDA. Finally Upcera was certificated as the State high-tech enterprise. will deliver the zirconia blocks of consistent qualities, and we will also put more efforts in developing new products of higher esthertics.